A boxed set of the first three R.A. Salvatore titles. This slip-covered gift set contains the first three books published by R.A. Salvatore: The Crystal Shard, Streams of Silver, and The Halfling's Gem. 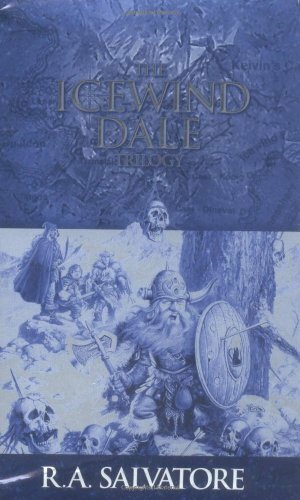 These titles introduced the author's signature character, Drizzt Do'Urden, upon whom his many New York Times bestselling titles are based.